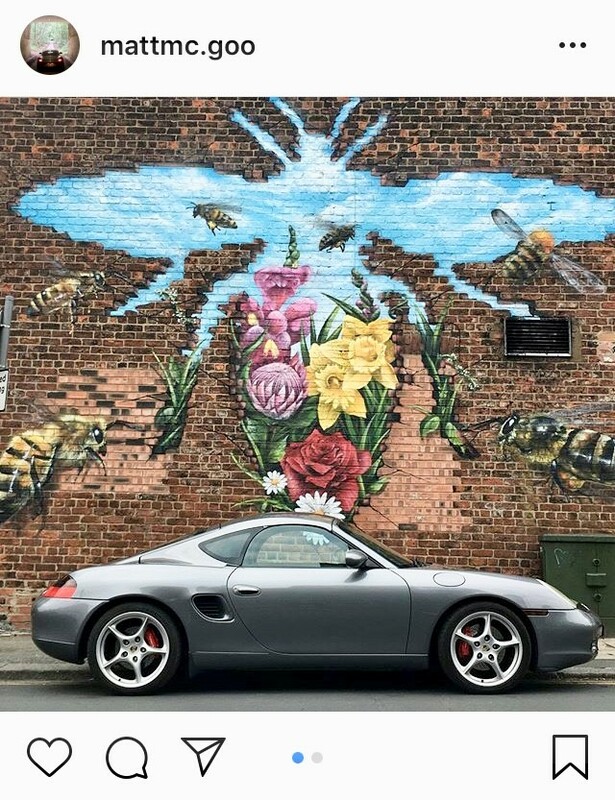 Been looking at 986 boxster s's for some time... my last car was a subaru impreza wrx and I was more swaying towards a boxster at the time of purchase but convinced myself not to buy one as they have the stigma attached of the hairdressers car or not a real porsche but the stigma couldnt be more wrong! You just cannot argue with how much car you get for what you spend! 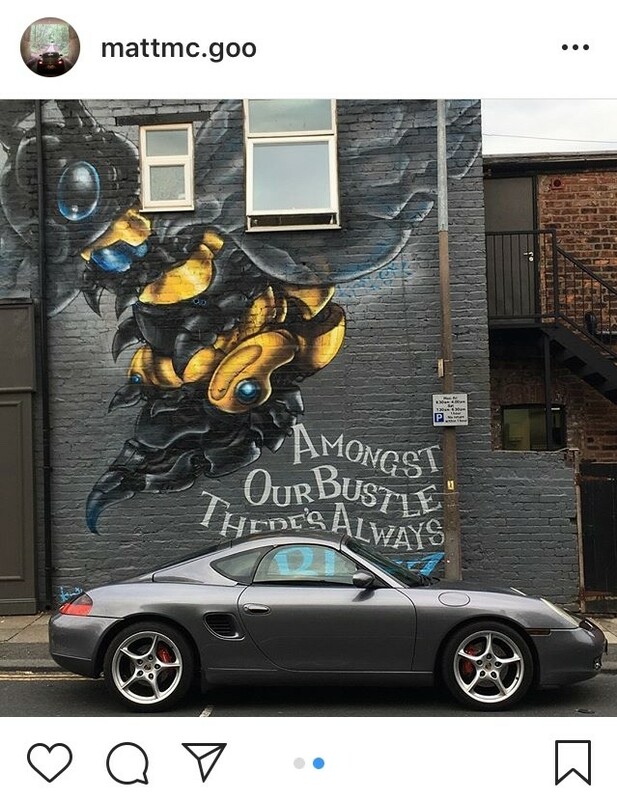 As ive had my eye on the boxster for some time ive done bits of research on them over the years and knew if I ever got one id have to buy a zeintop or spyder conversion roof to finish of the complete porsche look what the boxsters lack in the rear..
Luckily for me the perfect car turned up! I usually post most of my car updates on instagram but will be sure to keep this thread updated! Digging that hard top, are they something to do with some obscure Japenese Boxter racing series? Zeintop is as rare as rocking horse s**t , ive not seen one in the flesh in 14 years of fixing these cars ! ref the software .. there is very little you can change on these cars via coding . The 986 is a basic can bus system with only the major control units connected , there is no coding for lights as such ... its more to do with which market the car is in and what systems are fitted .